Fall in love with the oceans again! 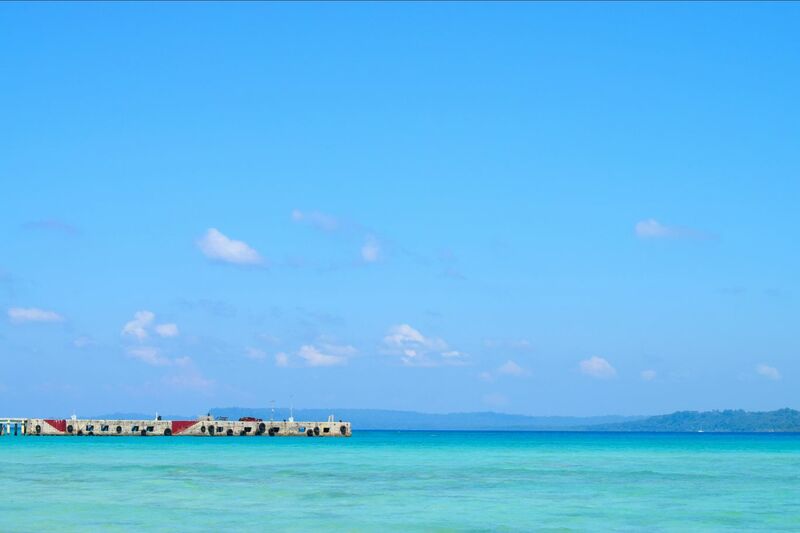 Crystal clear waters and blue skies would definitely make you fall in love with the Neil Islands. I bet you never have seen so many shade of blues in your life. And for that, nature is here to teach you about colours in an enjoyable way!